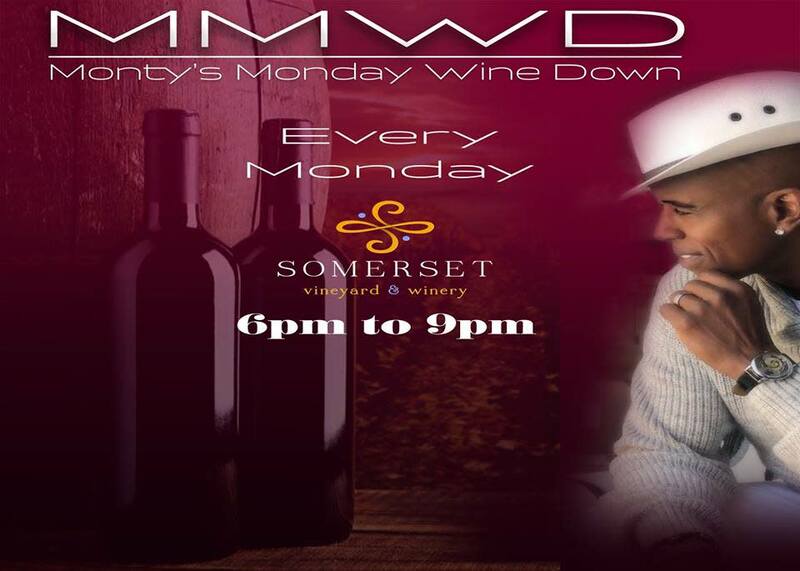 Relax by the fireplace with a glass of Somerset wine and listen to the smooth vocals and keys delivered by Monty Seward. The vibe is laidback, unplugged and inviting. The acoustic grand piano and vocals will help make your evening chill and relaxed. Later in the eve, he'll turn it up a notch so that you can get your groove on. We're looking forward to seeing you there!